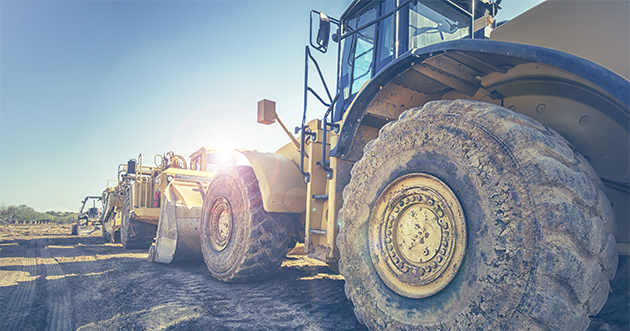 It’s expected that within the next few years, the oilfield equipment rental market will grow from almost $17 billion in 2017 to over $20 billion in 2022. This is due to the increase in global investments in exploration and production. One of the more uncontroversial methods of oil production is shale oil extraction. This is a method the United States is favoring at the moment to decrease its dependence on Middle Eastern oil since, the US is one of the largest oil-consuming countries per capita in the world. Drilling equipment is the largest share of the rental market used in the oilfield industry, of which the onshore segment is the largest part. The drilling segment is predicted to dominate the oilfield equipment rental market in the coming years. In North America, shale mining is done with technologically advanced drilling and mining equipment. It is expected that the growing market in this kind of oil extraction is going to drive up the oilfield equipment rental market. Actually, North America is expected to dominate the rental market for oilfield equipment because of the increasing unconventional hydrocarbon production in the region. There are huge onshore reserves of shale oil in the US and Australia that are likely to boost production. The rising demand for such equipment in Southeast Asia, China, and the Middle East will guarantee that companies that are active in the oilfield equipment rental market will have enough business in the near future. The exploration for and production of oil in those regions will increase spending in the major oil companies as well. And they will need the equipment you’re renting out. So, to manage and maintain your equipment, you need the best software available on the market. To-Increase is a company that has extensive experience with oil production companies, like AOS Orwell, for example. Using DynaRent, you will be able to manage and utilize your equipment to its maximum capacity. Curious about our solutions for your industry? We’re more than happy to provide you with a tailored demonstration. Click here to sign up for our webinar on equipment lifecycle management that will take place on October 11th. Don't hesitate to reach out to us if you have any questions.